We also sell original and spare parts for all brands. We have been operating in the market for more than 15 years. Long term business activity and experience we have gained through the years resulted in the establishment of proven, reliable contacts. 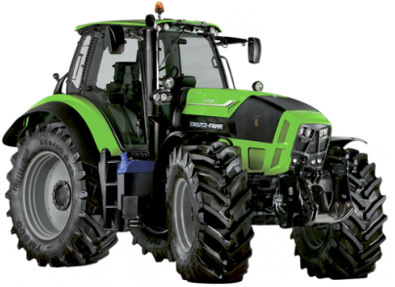 At present, we import agricultural machinery mainly from Germany ( both new and used ones). Furthermore, part of machinery is also exported to European Union member states and Eastern Europe. We also sell original and spare parts for all brands in the market. You can check our complete offer of products placed on our website and on our premises. 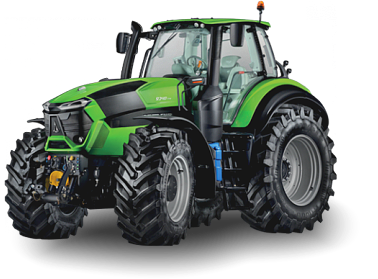 A part of advertisements placed on our website is an offer regarding machinery import. We also carry out individual orders of customers for a specific equipment. 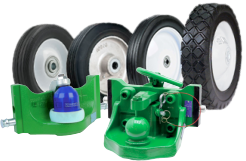 We also provide machinery and wheels service.